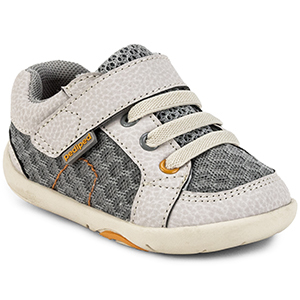 Pediped shoes are both fun and good for your little one’s feet. 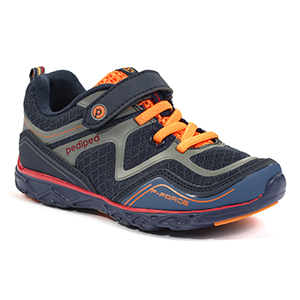 Pediped was one of the first children’s shoe companies to be awarded the Seal of Acceptance from the American Podiatric Medical Association for promoting healthy foot development. 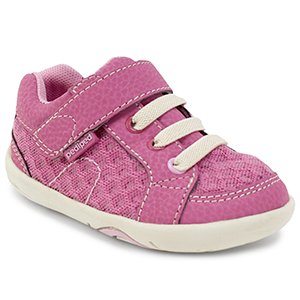 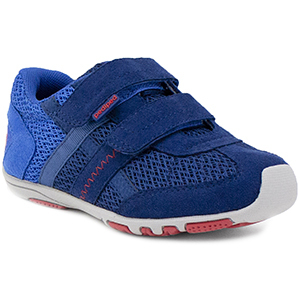 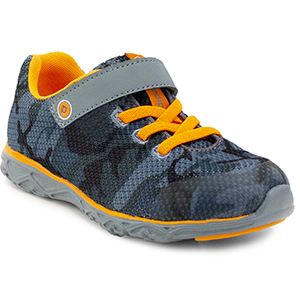 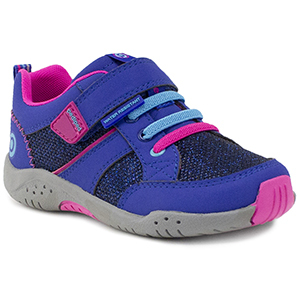 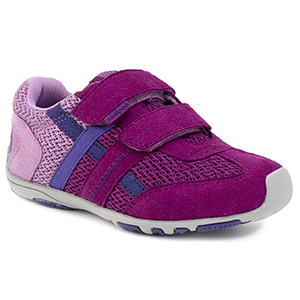 The Pediped ‘Grip n Go’ shoes are perfect first shoes; light, flexible, breathable with a little heel support. 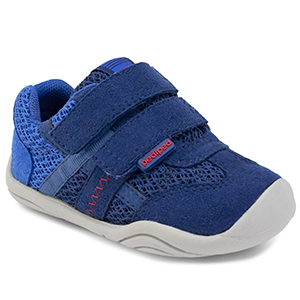 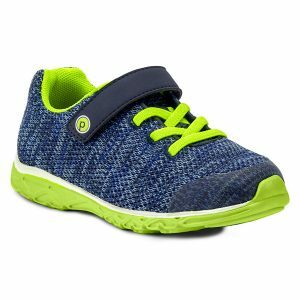 The Pediped ‘Flex’ shoes are for confident walkers; stronger heel and sole units, lightweight, breathable and machine washable. 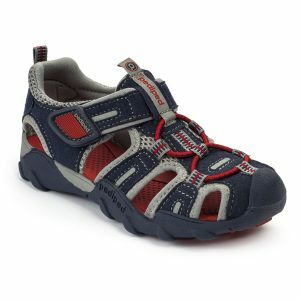 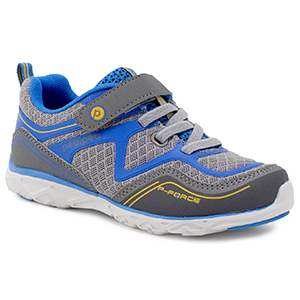 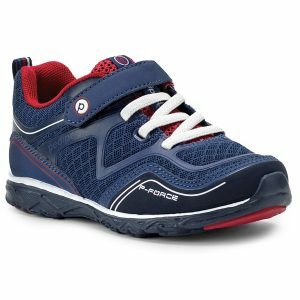 They are known as a wide fitting shoe brand, take a look at our range of kids trainers and first walking leather shoes.